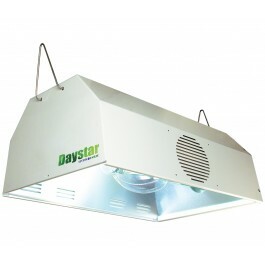 The Daystar has evolved from our high performance GLX commercial greenhouse reflector. The greenhouse challenge is to offer not only the most uniform lighting pattern for crops, but also the most efficient lighting systems possible so that the crop can get to market at the lowest possible production cost. There is no room for poor performance in any way. 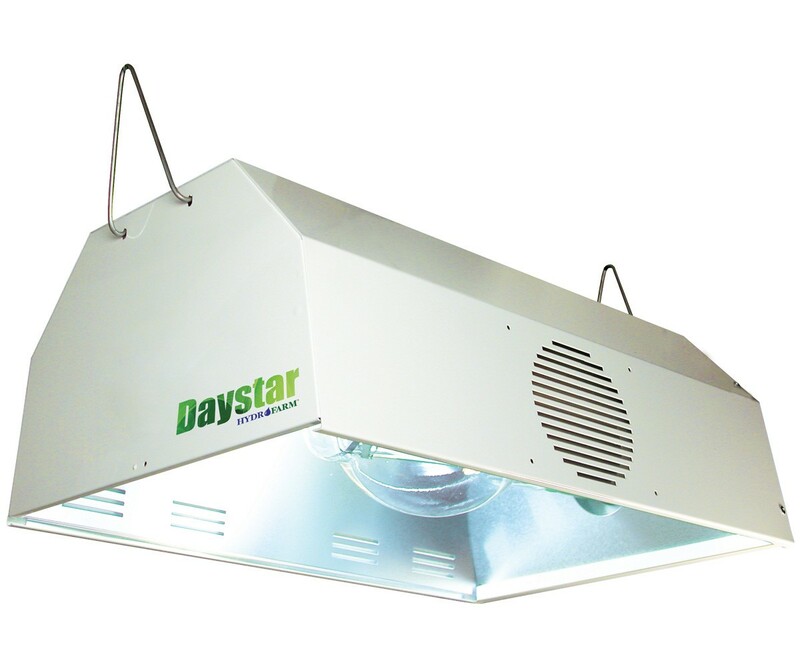 The Daystar uses the highest purity and efficiency European aluminum and was designed by the finest reflector engineers in the country. Its combination of uniformity and efficiency is unsurpassed in our industry. We urge you to compare the Daystar against other reflectors on the market; and find out why our design is the leading choice for 1000W sodiums and halides in both the competitive commercial greenhouse market and in the demanding eyes of your customers.